At Redwater Eye Care, Dr. Brian Gill plus our entire Belle Fourche optometry team are committed to providing advanced vision care in a professional and comfortable environment. As an optometrist in Belle Fourche, our primary eye care service includes a complete eye exam that analyzes eye health and vision function. 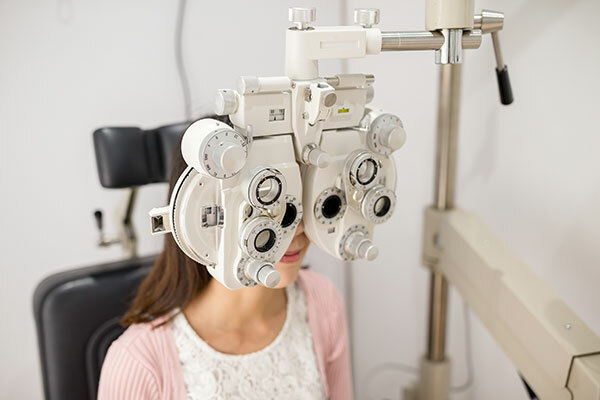 In addition to eye exams and vision testing, our team of optometry professionals provide testing for glaucoma, cataracts and macular degeneration. Our Belle Fourche optometrist also offers glasses, contact lenses, and pre- and post-operative care. Dr. Gill and the Redwater Eye Care team take even routine eye exams very seriously. During a yearly or bi-yearly examination, our Belle Fourche patients will receive a patient history review, a series of vision and eye tests, assessments of eye focusing and movement, and an eye health evaluation. Our optometrist will discuss any additional testing that may be required to diagnose an eye disease or condition. Call us a today at 605-723-3937 to schedule an appointment. Not sure that glasses are for you? Ask our Belle Fourche staff about contact Lenses. Advances in the field of optometry have produced a variety of different types of contact lenses with a range of benefits. Rigid gas-permeable (RGP), daily-wear soft, extended-wear, extended-wear disposable, and planned replacement are the various types of contact lens options available today. Our Belle Fourche optometrist will discuss the various options with you to determine which type will best fit your needs and lifestyle. Schedule your examination today by calling 605-723-3937. 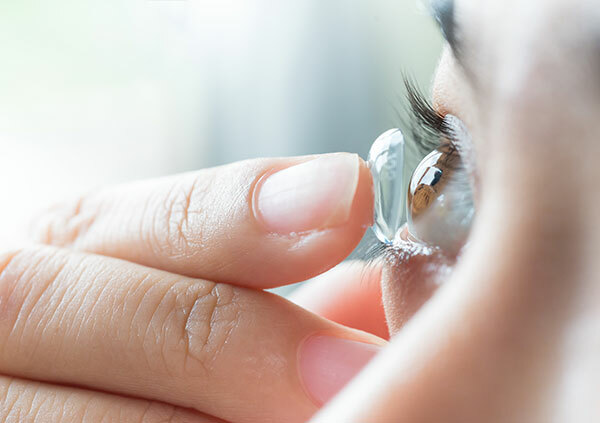 They are many advantages to consider when determining if contact lenses are right for you and our knowledgeable staff is here to answer any questions. Laser assisted in situ keratomileusis, commonly referred to as LASIK, is a corrective alternative to glasses or contact lenses. 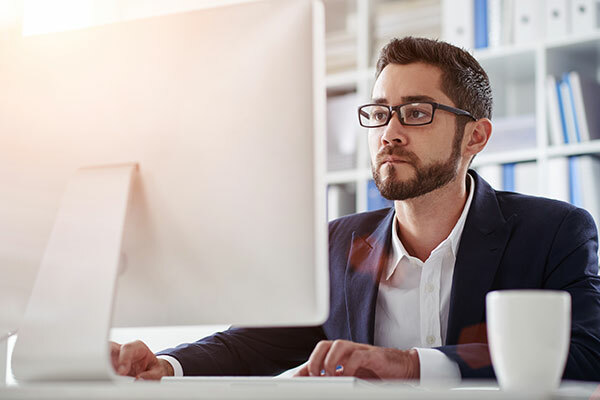 Like glasses or contact lenses, LASIK is a method for treating refractive conditions including nearsightedness (myopia), farsightedness (hyperopia), and astigmatism. At Redwater Eye Care, both doctors provide pre- and post-operative exams for LASIK and other eye procedures. Call 605-723-3937 today to schedule an examination to see whether you are a candidate for LASIK.